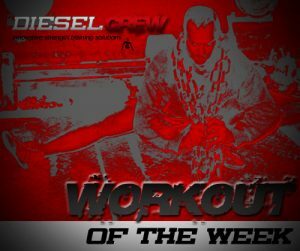 Welcome to a new feature here on Diesel, the Workout of the Week. Here you have the opportunity to grab a killer, innovative workout that you can add to your routine each week. If you don’t have all of the equipment, don’t worry, I’ll offer some alternatives. Now the cool thing about the Workout of the Week. If you actually do the workout AND film it you have the opportunity to win some cool, free prizes. All you have to do is film yourself doing and completing the workout, upload it to YouTube with “Diesel Crew’s Workout of the Week” and you’ll be entered into the drawing. You’ll just have to send me a link to the video to smitty [dot] diesel [at] gmail.com. It is that simple! Copy and paste this workout into MS Word and print it out. 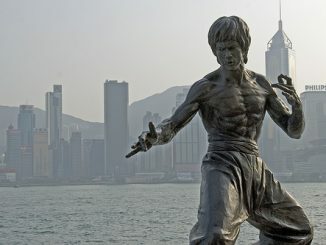 Take it to the gym with you and get to work!